Chúng tôi cung cấp nhiều giải pháp chiếu sáng sân bay tại Việt Nam, cũng như trên toàn cầu. Tại các sân bay atg, chúng tôi cung cấp nhiều giải pháp chiếu sáng sân bay tại Việt Nam, cũng như trên toàn cầu. Cách tiếp cận từ đầu đến cuối của chúng tôi là duy nhất về bản chất và đảm bảo sự hài lòng từ khi bắt đầu quá trình thiết kế đến thực hiện và thậm chí bảo trì. Một loạt các giải pháp sân bay của chúng tôi bao gồm các giải pháp chiếu sáng, hệ thống điều khiển, điện và chìa khóa trao tay. Các giải pháp sáng tạo của chúng tôi tận dụng các công nghệ độc đáo và được thiết kế để cung cấp cho từng dự án, bất kể sự phức tạp của nó hoặc bất kỳ hạn chế nào có thể. Chúng tôi đã làm việc trên một loạt các dự án chiếu sáng sân bay trên khắp Việt Nam và thoải mái trong việc cung cấp một sản phẩm hoàn chỉnh từ đầu đến cuối. By collaborating with our clients rather than working alongside them, we are able to create accurate solutions that meet requirements and offer quality. 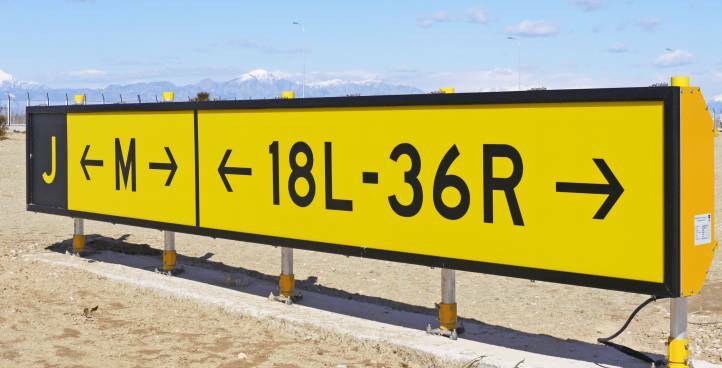 With a range that includes runway lighting, taxiway light, approach lighting and papi lighting, as well as taxiway guidance signs, we are able to carefully choose high quality products that we know will work within any projects. Depending on client requirements we can come up with solutions that fit regardless of their complexity or any limitations that may emerge. We deliver projects that are bespoke and unique to ensure that all of our clients are satisfied with the outcome. We deliver lighting solutions globally and our portfolio features some of our amazing projects that we have worked on over the years. 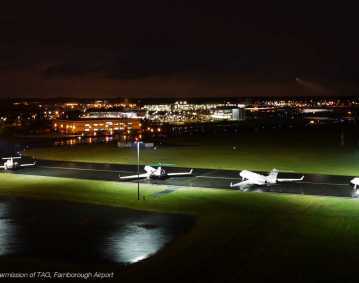 If you are looking for airfield lighting solutions that work, consider atg airports. 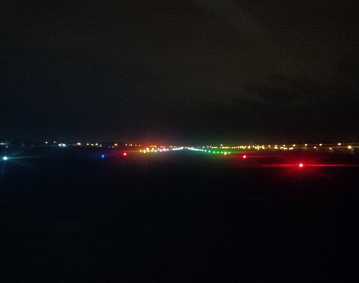 We specialise in CCRs used for airfield and runway lighting, all of which offer long-lasting performance and again can be used within any type of project. 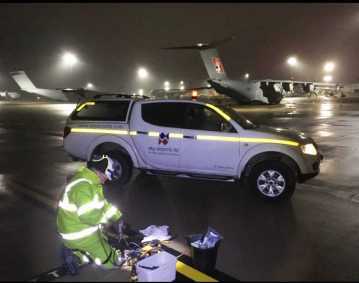 Due to our understanding of the industry and our vast experience in the field of airfield lighting solutions, we are able to offer power solutions that work. It’s crucial for us that all areas are covered and our clients have peace of mind knowing that every little detail is taken care of. If you are looking for power solutions that are proven to work, consider atg airports. You can browse through our vast range of products today and see for yourself just exactly what we can offer you. Our products are constantly improved so you can rest assured knowing that your project is in the right hands. 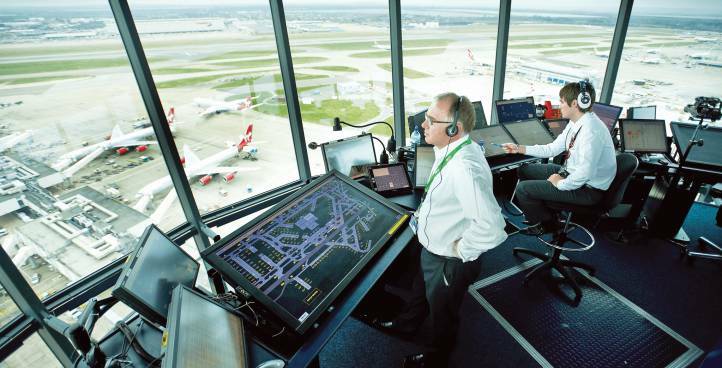 We offer a full range of Airfield Lighting Control and Monitoring Systems ALCMS and Advanced Surface Movement Guidance Control Systems A-SMGCS designed to work within any type of project. We understand that each and every project is unique in nature. This is why we only offer products that can easily be customised and can work within any type of project, regardless of its complexity or any possible limitations that may emerge. We have a great understanding of the industry as a whole and having worked on various different projects throughout the years, we also know exactly what our clients require. 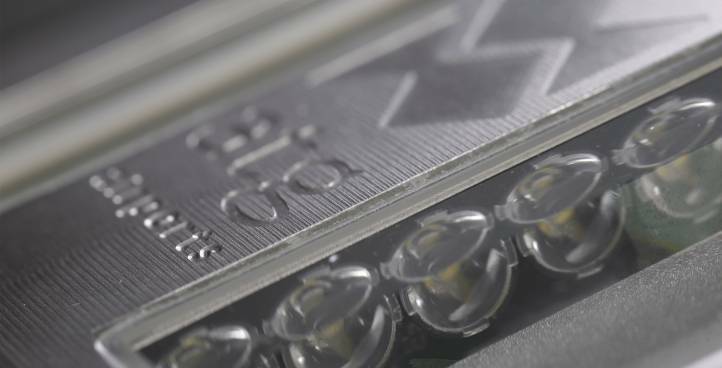 This is how we are able to offer a product that’s proven to work whilst offering excellent performance. All of our control systems are designed and manufactured to the highest quality possible, to ensure smooth control of airfield lighting. Quality is our top priority at atg airports, which is why we are constantly striving to improve our products by listening to our clients and collaborating with them on developing the most suitable solutions. We also offer a full range of turnkey solutions designed to ensure that each and every project runs smoothly from start to finish. Our engineers control each project from start to finish we are able to offer fully developed solutions that cover all areas. Our end-to-end approach guarantees client satisfaction and gives our clients peace of mind. 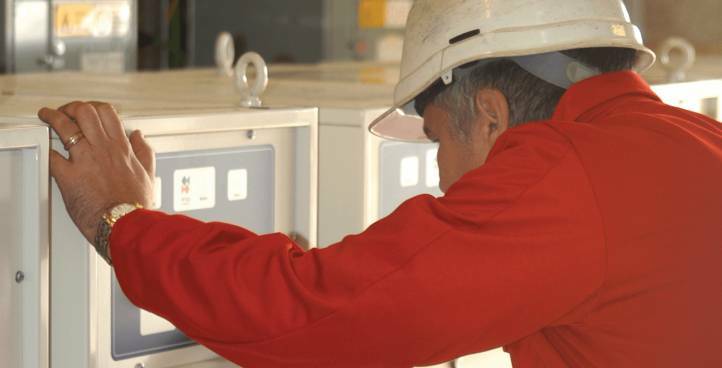 We overlook everything from the design process to development and even offer maintenance services to offer additional security and ensure that everything runs smoothly from start to finish. 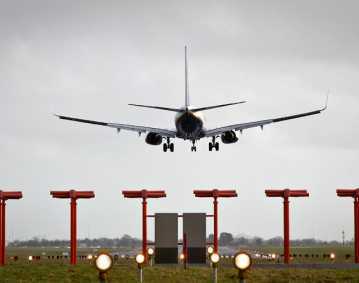 At atg Airports, we offer an extensive range of high quality airfield lighting solutions designed to the highest standard possible. Consider us today for your next project and get the ball rolling. Browse through our extensive portfolio and see for yourself just exactly what we can achieve for you. Get the ball rolling today by contacting us and let us help you with your next project – it couldn’t be easier.